One of the most trendy designs and backgrounds includes Arabic pattern featured in it as it takes the beauty of the design to a new level. There are endless formations in this type of patterns and each pattern has its own uniqueness. Be it the web designer, graphic designer or photographers, these astonishing patterns will definitely come handy while giving a design or photo an authentic and graceful outlook. 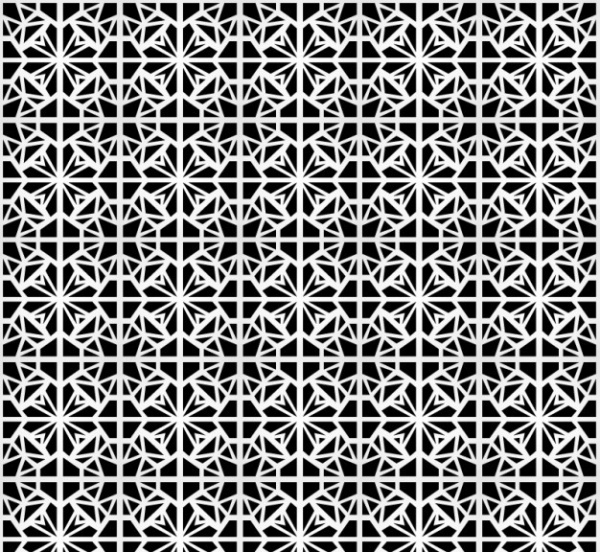 These intriguing patterns are the result of placing multiple shapes, structures and figures in the different alignment. With these outstanding camouflage patterns in your library, you can give your artistic creation an incredibly beautiful appearance. 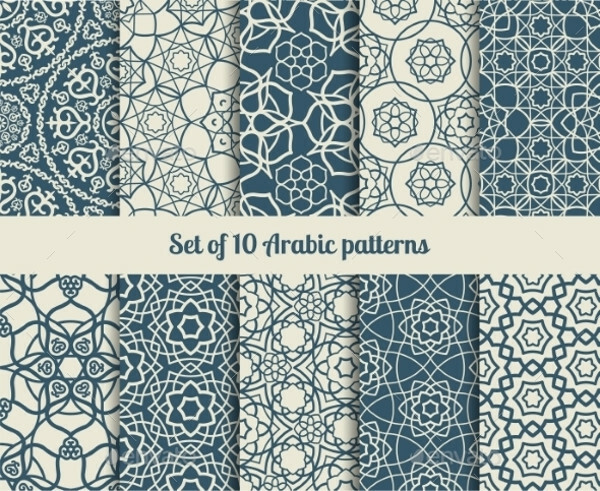 This is a lovely set of 10 vector Arabic patterns, that are simply amazing and it comes in beautiful and bright color combination. 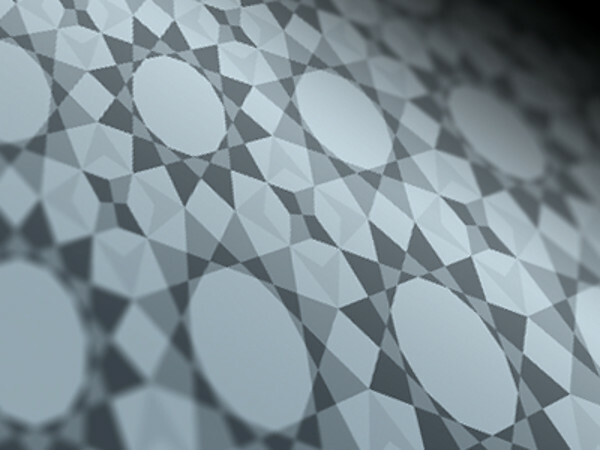 It is just the right pattern to enhance the aesthetic value of your artwork. 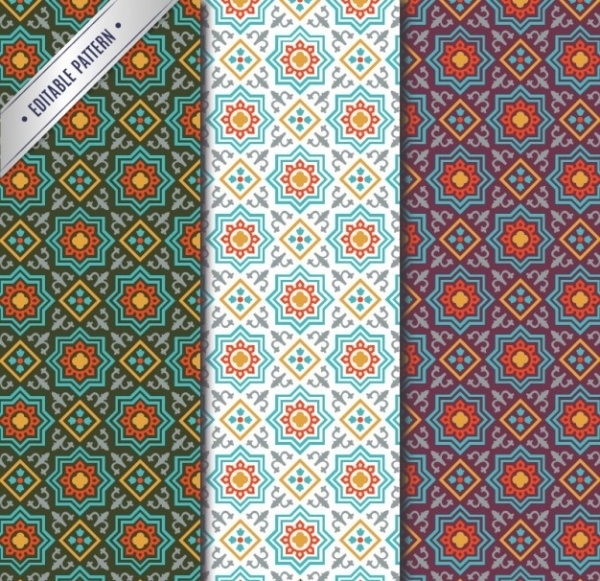 This is a colorful and lively set of 4 different traditional Morocco seamless patterns, which comes with 4 high resolution (4000 x 4000) jpg. It is a brilliantly created pattern that showcases the exceptional mixture of different shapes and colors. 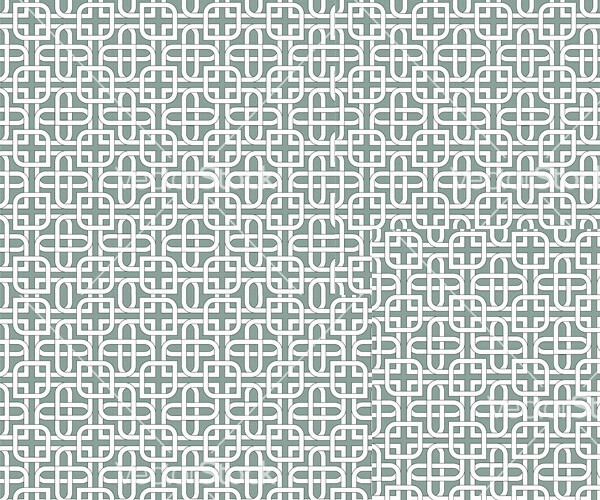 This appealing ornamental Arabic seamless pattern is great for backgrounds as it can uplift the outlook of the layout featured on it. It has a subtle and soft look that can encourage the viewer to take a good look at the content imprinted on it. 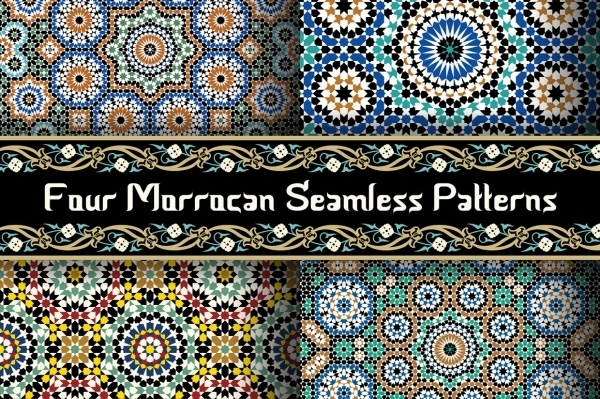 This Ramadan special pattern is all set to give your design a festive flavor with its glorious outlook. 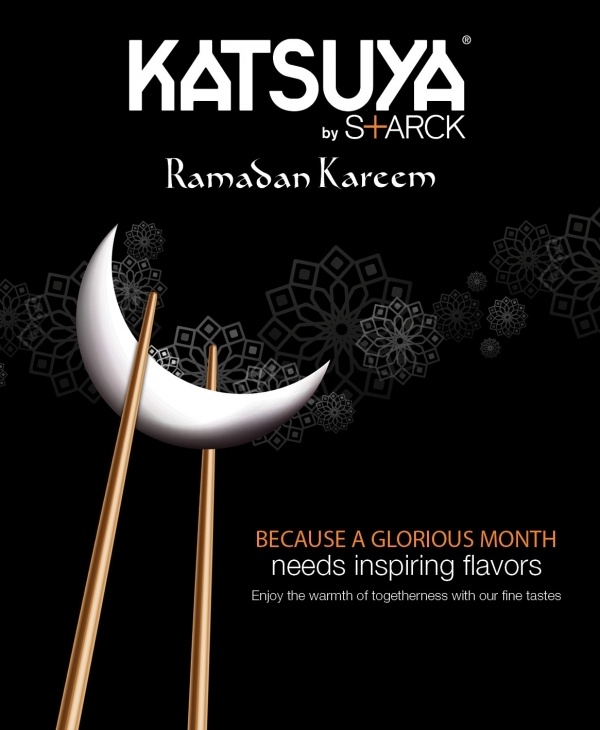 It displays the amazing use of colors in Arabic shapes that highlight the overall look of the pattern. This outstanding piece of art showcases mosaic pattern, which is a result of the brilliant use of Arabic designs and shapes. 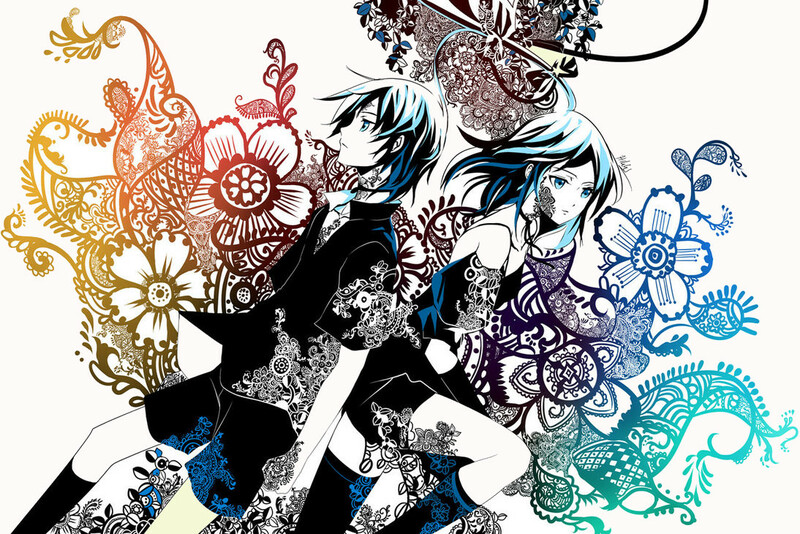 It is of great use for backgrounds of websites, laptop wallpaper, etc. 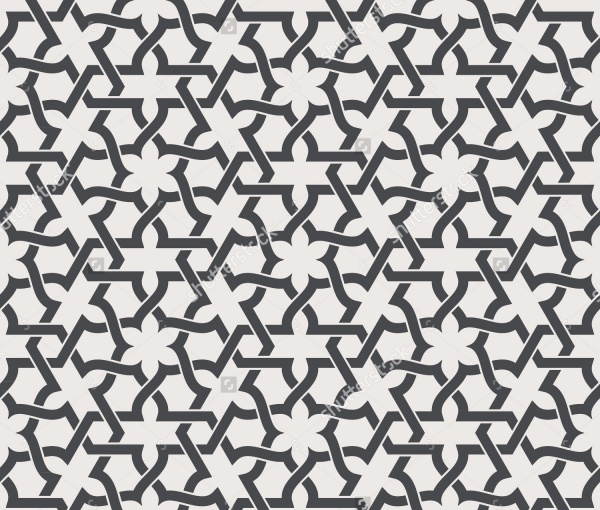 This Henna inspired Zahara Arabic pattern is the finest piece of art, which can be great for various designing projects. It consists of detailed henna pattern with a touch of anime styles, making it unique and impressive. This is a delightfully created Arabian traditional pattern featuring different shapes blended in lively and lovely color. It can beautify the appearance of any simple design, just with its attractiveness. 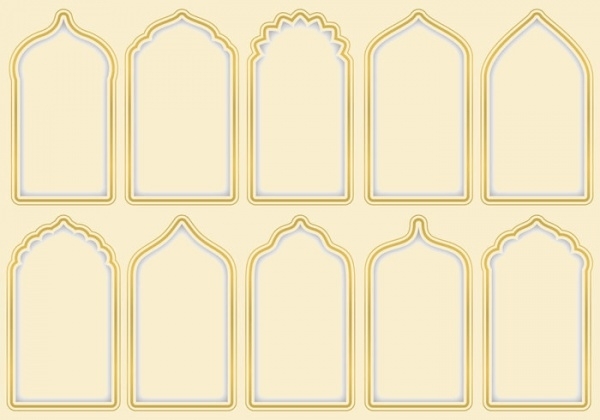 This elegant Arabesque Gates Pattern is perfect for design or project based on architecture, history, etc. It is a well-structured pattern featuring proper detailing in arabesque style to give a design the best outlook. 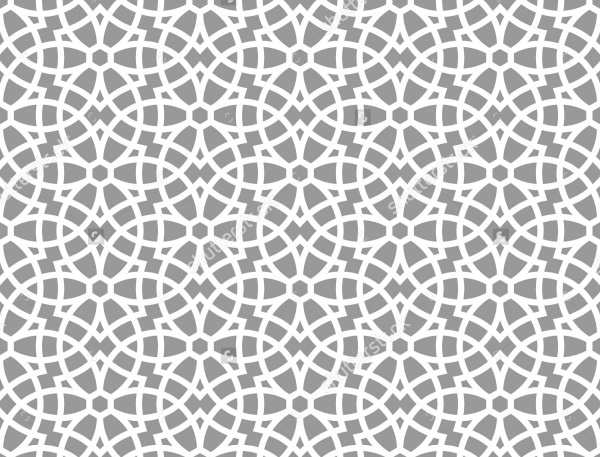 This impressive vector Arabic pattern contains an arabesque style structures and shapes aligned in a proper form to give out best appearance. 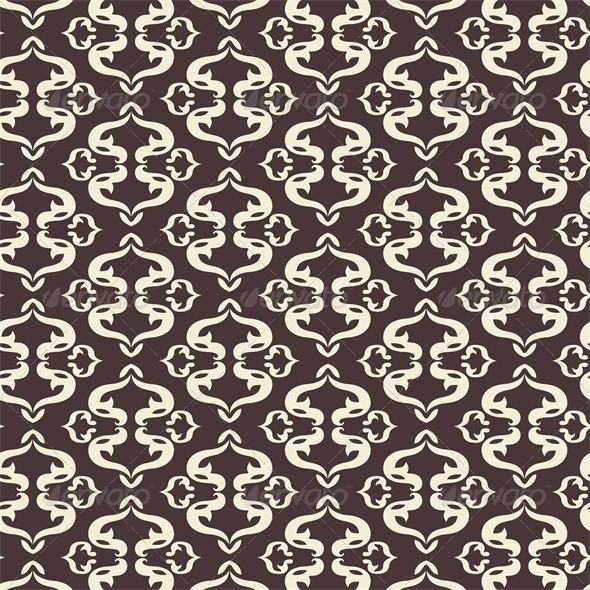 This seamless dark pattern can beautify various artistic projects like wedding cards, invitation cards, etc. 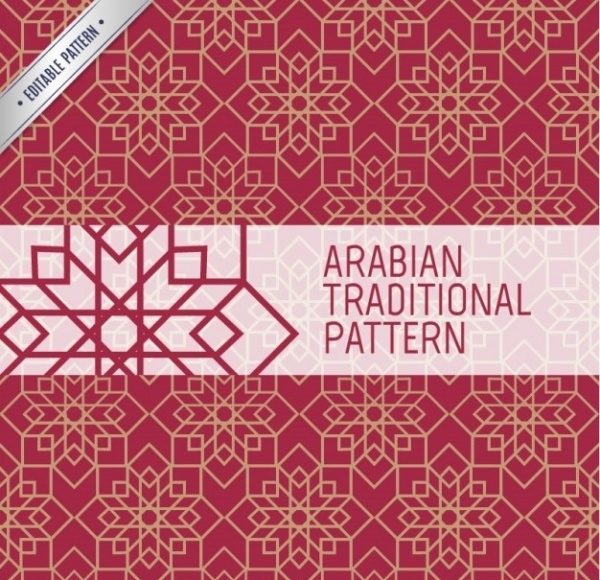 Since the popularity of the Arabic pattern is increasing, it is better to use them in your design as well, for delivering remarkable designs to your clients. 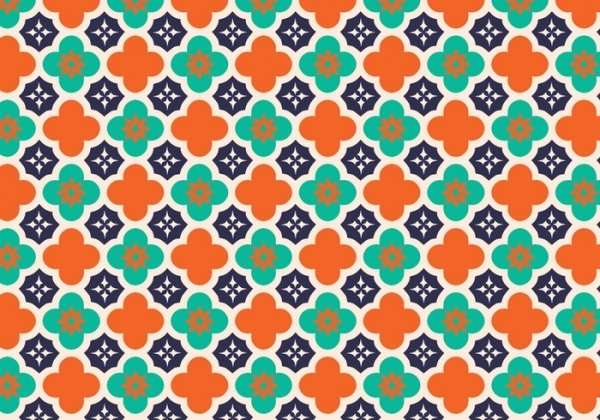 The set of these dazzling patterns is a must in every designer’s graphic library to keep them handy while creating traditional designs and projects. The wide range and color options in this pattern will help you to make every artwork look colorful and different from the previous one. So, just grab this opportunity to work with the classy, stylish and tasteful pattern that can make everyone be in awe with your masterpiece!